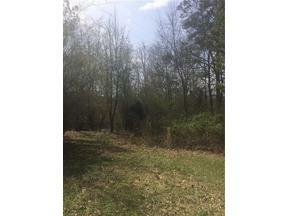 Beautiful 3 acres of Lakefront property. No Dock, older home on property. Home sold AS IS. Current Zoning of RA would allow 2 house on this 3 acre lot. No Subdividing. Builders welcome. Convenient to 400 and the North Georgia Premium Outlets. Listed as Agent/Owner property.